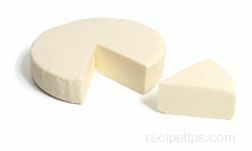 A fresh Mexican cheese, made from cow, sheep or goat's milk, that has a soft, crumbly texture. White in color, this cheese has a slightly salty, yet mild smooth flavor with a somewhat acidic aftertaste. 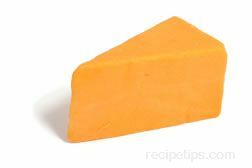 It is a good grilling or baking cheese as it becomes soft and creamy when heated, but does not melt. 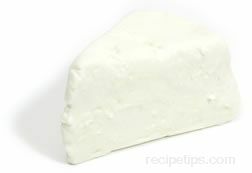 Queso fresco, which translates into "fresh cheese" is used as a garnish, crumbled on top of salads, or as an ingredient in many Mexican dishes, such as tamales and tacos. 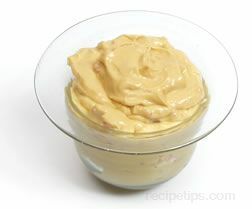 It is also used as a filling for stuffed chicken breasts, peppers, enchiladas, and burritos.